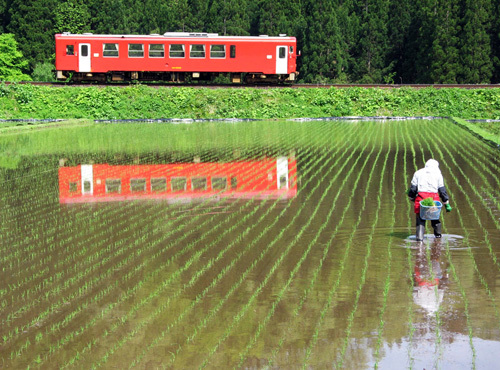 Experience Japanese Rural Life in Semboku, Akita! 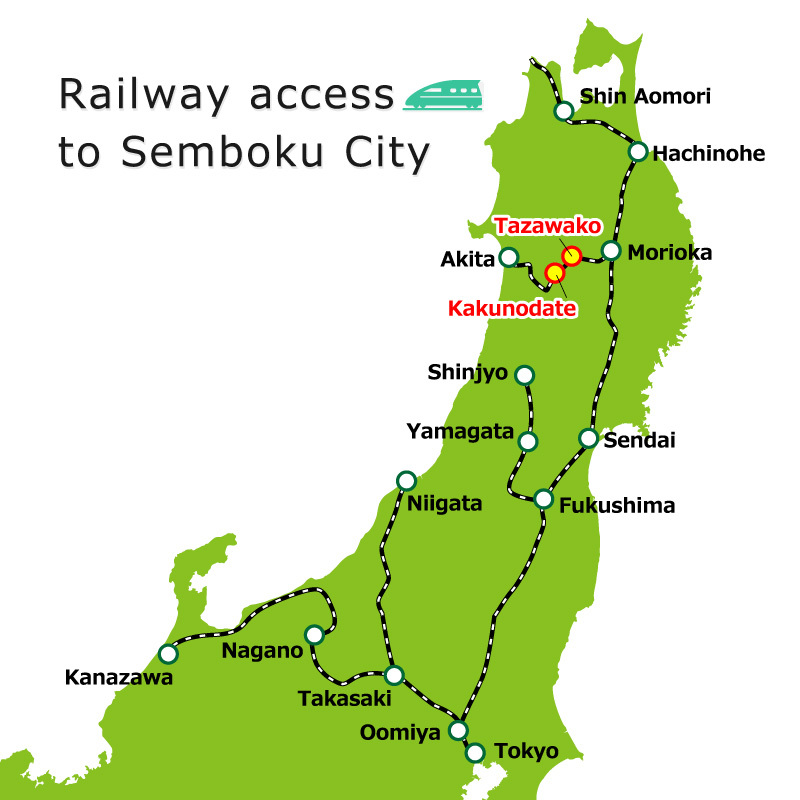 Semboku City is home to not only Japan's biggest lake, Lake Tazawa, but it is filled with many attractions, such as famous hot springs and samurai residences. 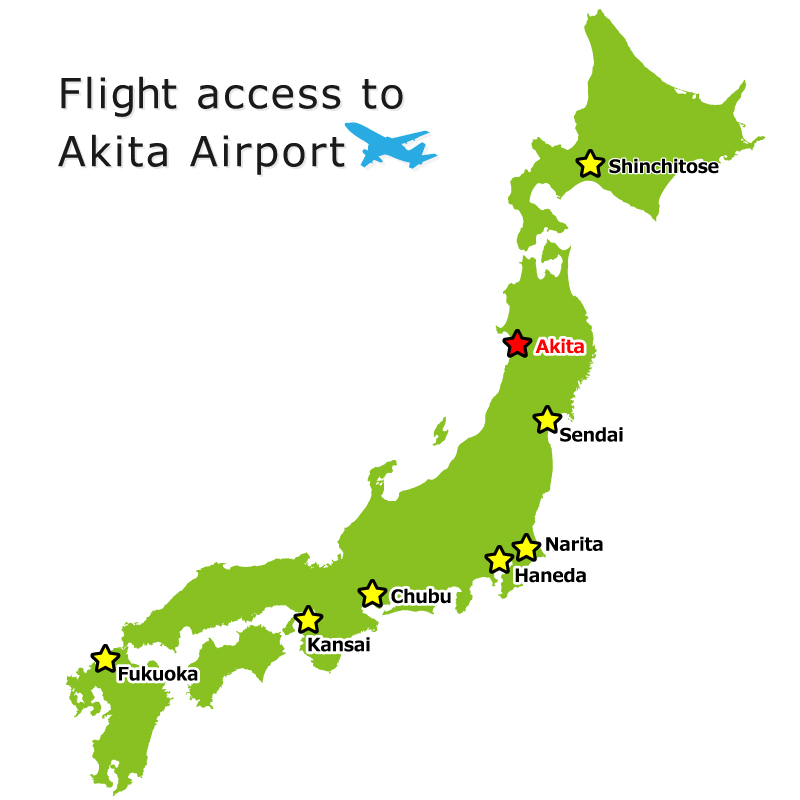 Also, with two Shinkansen train stations access to Tokyo is easy, meaning that lots of tourists come during the peak of every season. Fortunately, Semboku has several places available for overnight stays that also feature outdoor activities, with farm inns, pensionnes, and lodges of all different kinds. The best part is that guests can get to know the owners directly. Everyone in Semboku is openly awaiting new travelers to come by. Copyright (C) 2018 semboku-gt All Rights Reserved.